The average marijuana plant requires between eight and nine weeks to fully develop and mature, some are slightly quicker, a few, with a large proportion of dominant Sativa genetics, require a slightly longer flowering period. 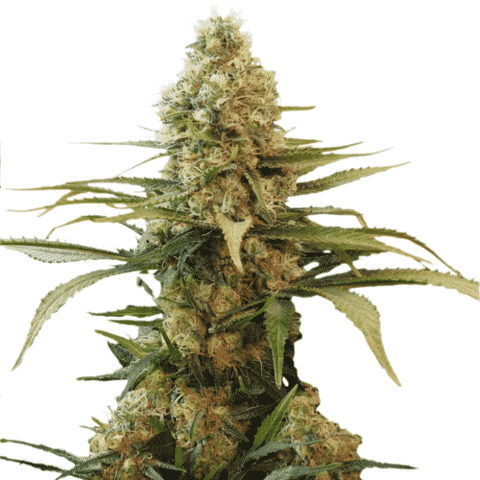 Marijuana strains which require ten or more weeks to mature are often referred to as long-flowering marijuana seeds. Sativa dominant strains grow taller than Indica’s, often creating ‘tree-like’ plants that can become exceptionally tall with extremely large buds, cola’s and overall yields. Often grown outdoors over a complete season, their longer flowering requirements are perfectly suited to the gentle onset of Fall and Winter experienced in Southern, warmer states. 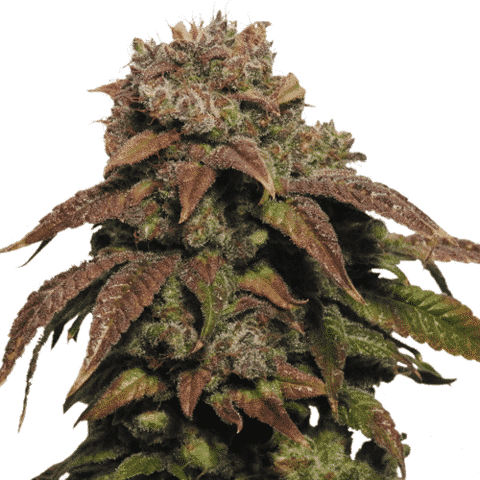 Longer flowering Sativa marijuana seeds can produce plants with extremely potent buds, generating a clear, cerebral high. Often energizing and creative, many of these strains are favored by medical marijuana users, and for day-time recreational use, for their happy, euphoric sensation and long-lasting effects. We offer a selection of Sativa dominant, longer flowering marijuana seeds, all of the highest quality and sold with guaranteed germination. Choose from some of the finest, stable and uniform strains, perfectly suited to both indoor and outdoor growing techniques and methods. 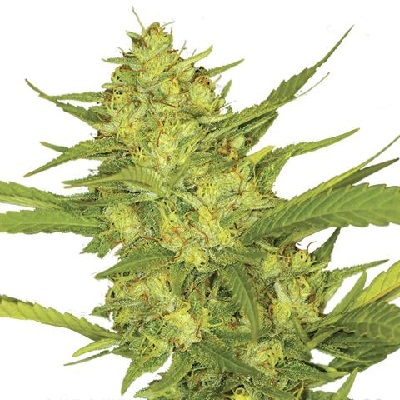 Enjoy free and guaranteed delivery, as well as complete support from purchase to harvest with these longer flowering marijuana seeds. Long Flowering Seeds For Sale.